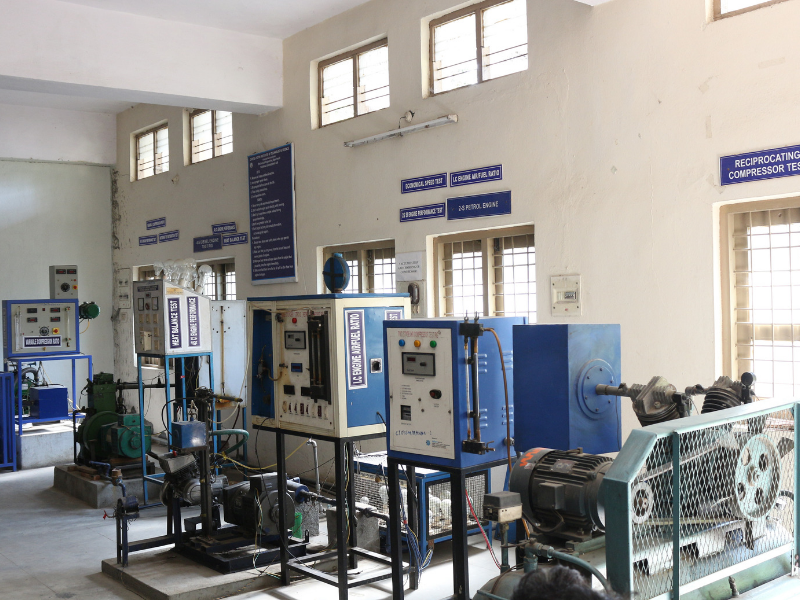 Imparting Quality Technical Education to young Engineers by providing the state-of-the-art laboratories and quality instruction by highly qualified and experienced faculty in Civil Engineering programme with global standards and preparing them for competitive examinations in higher education and employment with cognizant professional attitude, research aptitude, life-long learning, entrepreneurial practices, ethical values and social concern. 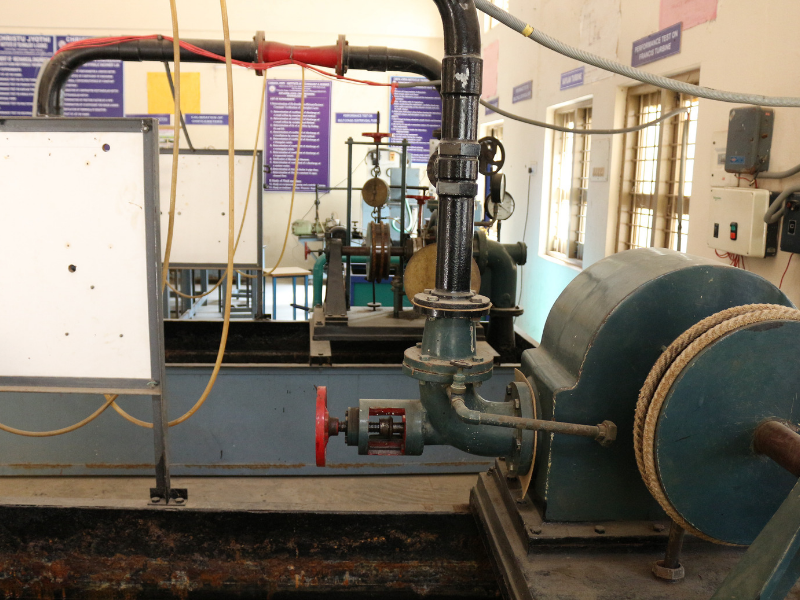 CJITS Civil Engineering Department first began its session from 2013. 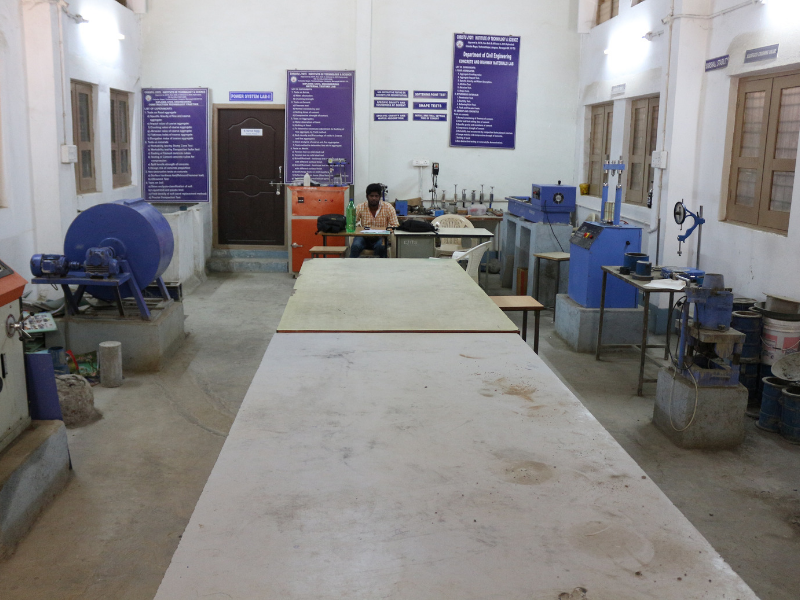 The Department, which has an intake capacity of 60 students, offers 4 years B. 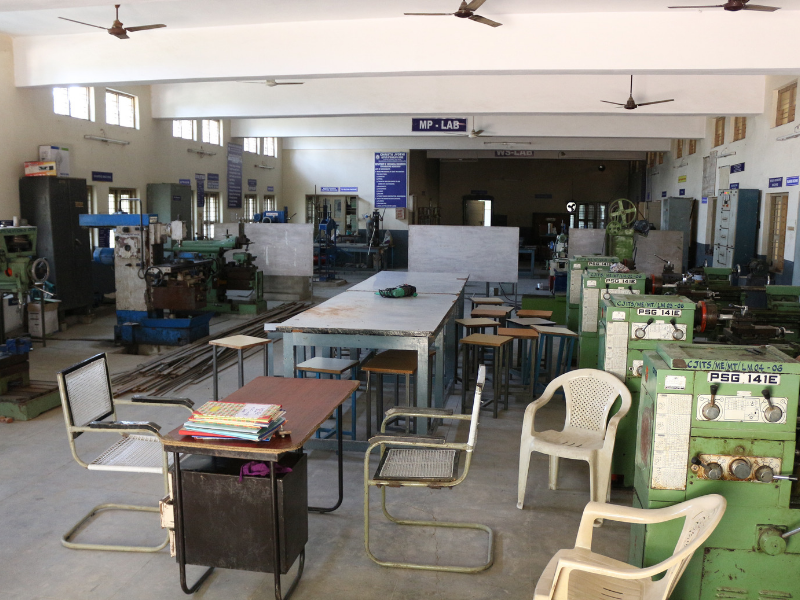 Tech programme in Civil Engineering. We are going to introduce future,M.Tech programs as well. Currently, the Department is offering common courses for 1st year students in Engineering Drawing and Engineering mechanics. 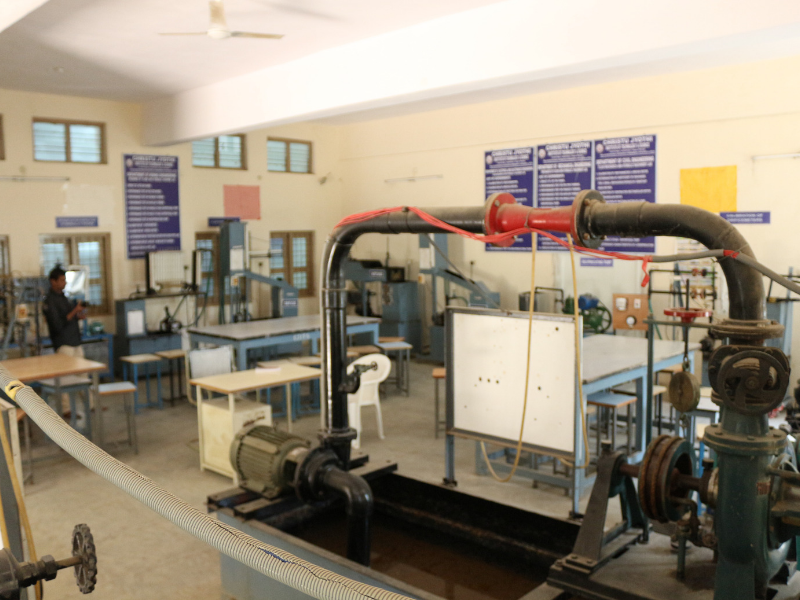 The academic activities of the Department emphasizes on deep understanding of the fundamental principles on Civil Engineering, development of creative ability to handle the challenges of Civil Engineering and the analytical ability to solve problems which are interdisciplinary in nature. 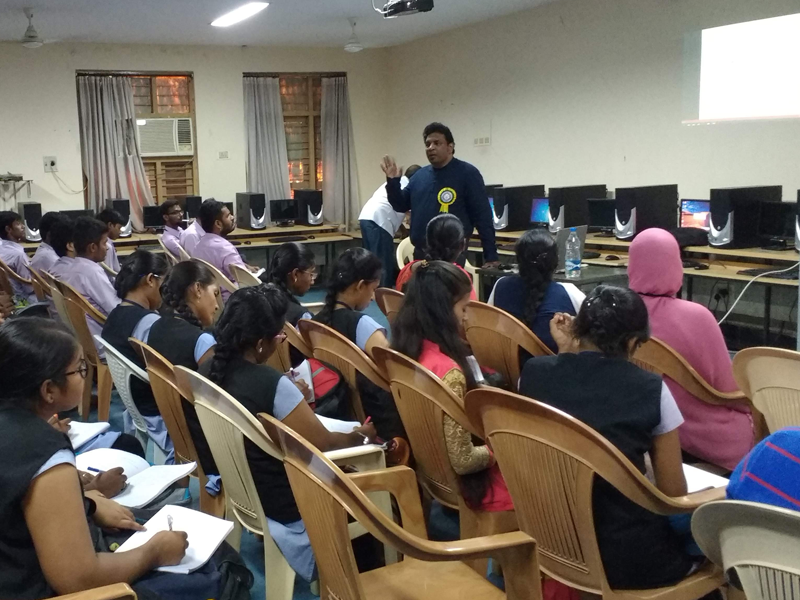 The Department also encourages its students to engage in extra-curricular and co-curricular activities, essential for their own personal development apart from nurturing team spirit and developing organizational skills. The faculty members of the Department are involved in high-quality researches and they continue to explore new frontiers of breakthrough technical knowledge, recent inventions and discoveries. 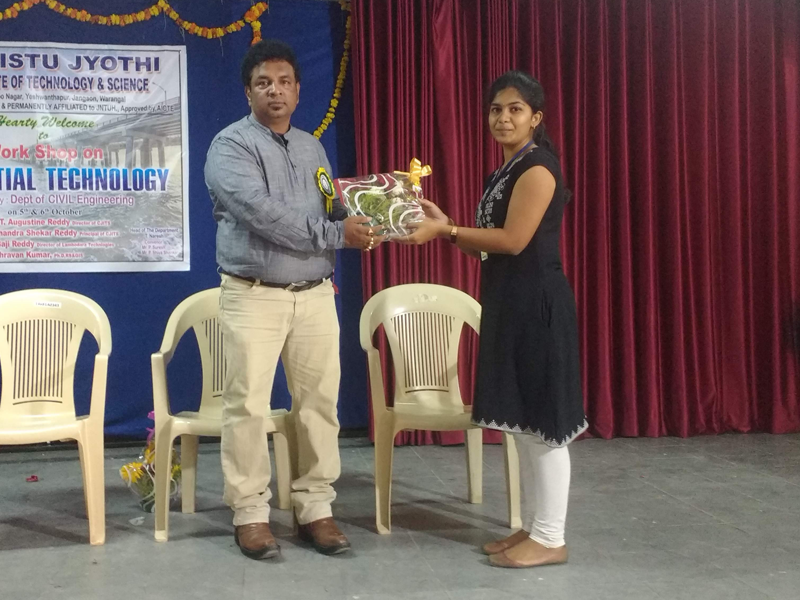 The findings through these researches on latest knowledge are being imparted to the students so that they are acquainted with the latest trends of the emerging engineering world. 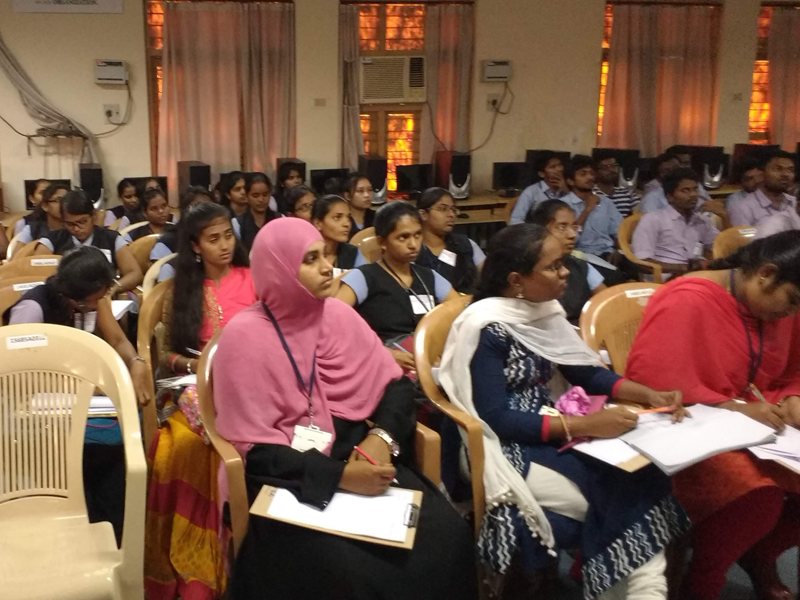 The Department actively promotes curriculum development activities by updating existing courses, develops new courses and prepares updated resource material for teaching. 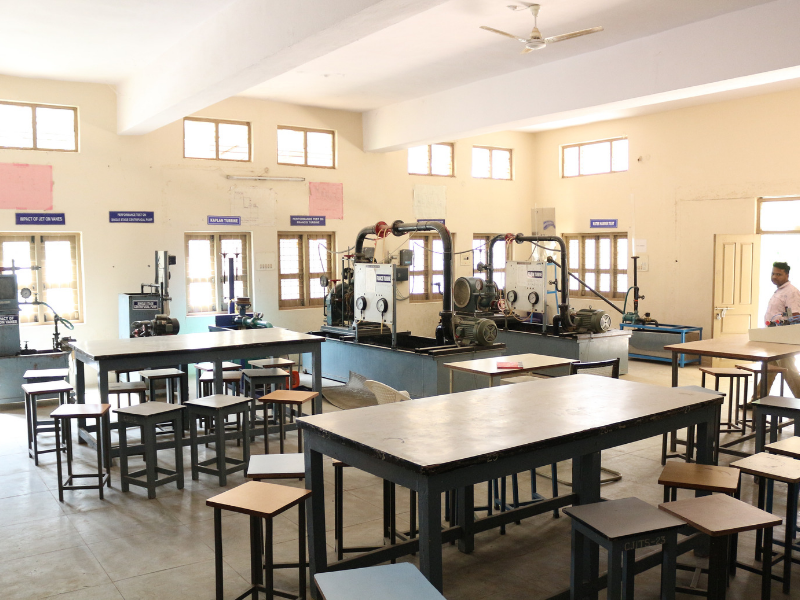 The Department also aims to contribute to interdisciplinary academic and research activities of cjits jangaon. 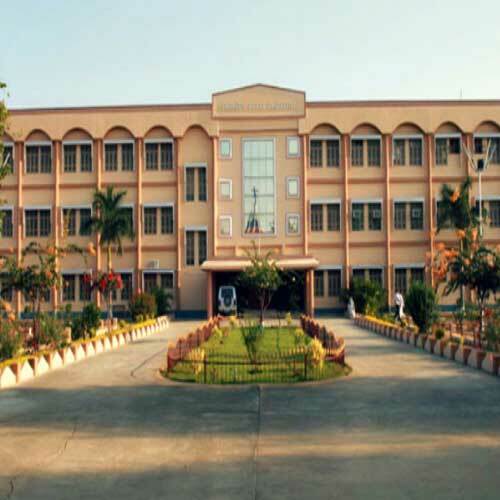 Moreover, the department also encourages both students and faculty members, along with all others concerned, in working for the development of Telangana, the South region and the nation as a whole. 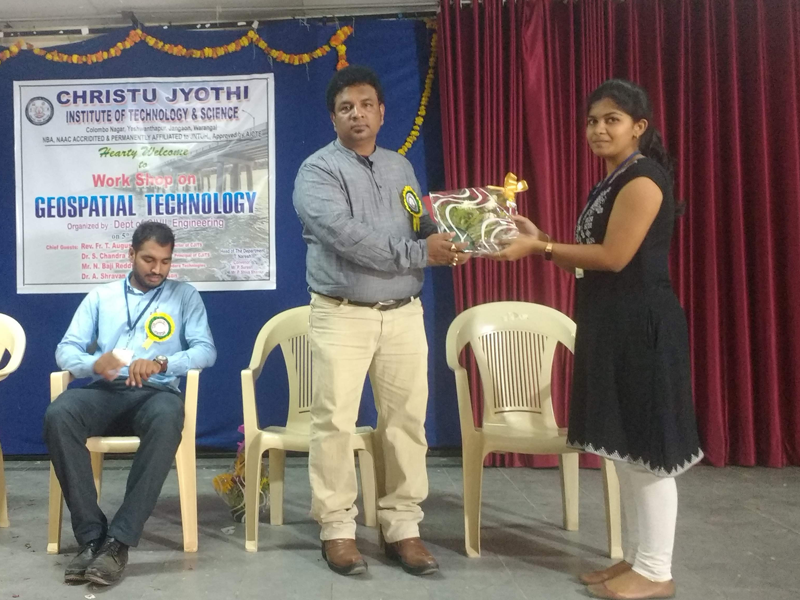 The department of civil engineering is one of the six departments in Christu Jyothi institute of Technology and science functioning under the Warangal diocese society. 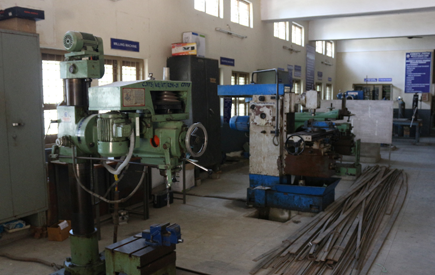 The department was started in the year 2013 with an approved intake of 60 students. 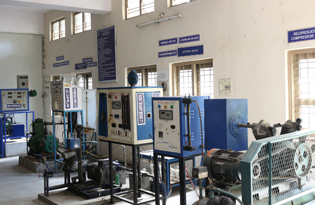 The department in the year of 2014 an approved intake was 120 students.